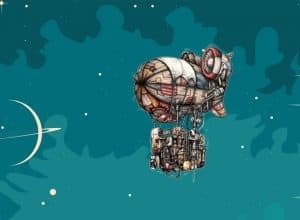 Festival of Rosé Wines Pink Day 2017 – Report! An unusual sight –the Mimara Museum in Zagreb filled with pink exhibits. If you ask us, we like exhibits that we can drink. That was the case at the fifth Pink Day. The organisers of this event from Women on Win are numerous women winemakers, and visitors have made sure to be dressed in pink for the occasion, as if this colour was reserved only for women. Winemakers with pink details, ties or shirts joined the pink euphoria. Certainly, the content of tasting glasses was also breaking prejudices. We’re pretty sure that everyone liked rosé wines based on Plavac Mali or Babić, regardless of gender. After a brilliant rosé from 2015 made from theBabić variety, the young winemaker Rak from Šibenik delighted us with his new rosé, also made from Babić. 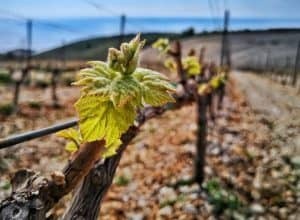 It is equally challenging to make a good rosé from the Plavac variety, but Spoža of Senjković winery from the island of Brač has been successful in this mission for years, as well as the family Volarević from Komarna, opposite the Pelješac peninsula. Their rosé wines from vintage 2016 will be in demand this spring and summer. There are always high expectations from Istrian winemakers and the Teran variety, which proved to be a great choice for making rosé wines because of its naturally prominent acids. Nevertheless, Teran is a very strong variety and only the best winemakers succeed in achieving the required elegance. One of them is Luciano Visintin whose Veralda Rose redefined rosé as we know it. This is a wine made from a red variety by the process used in making modern white wines. He’s the only one who knows how it is possible to achieve the salmon colour with the wonderful aroma of Istrian Teran and Refosco. 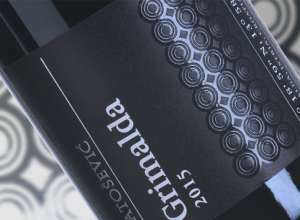 Another variety from Istria proved itself to be very interesting – Muscat Ruža. It is suitable for perfectly balanced sweet wines as were offered by Ritoša winery. 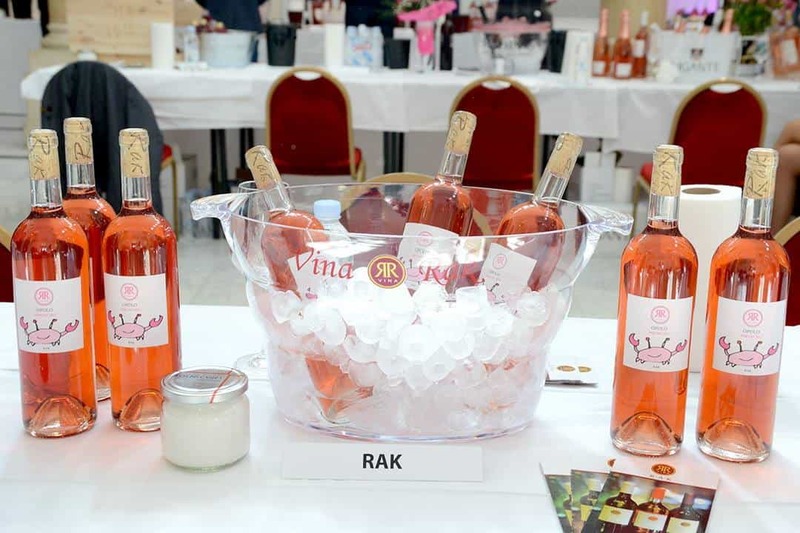 In 2014,Ritoša made dry rosé predominantly from Muscat RužaPorečki, which is now better than ever. 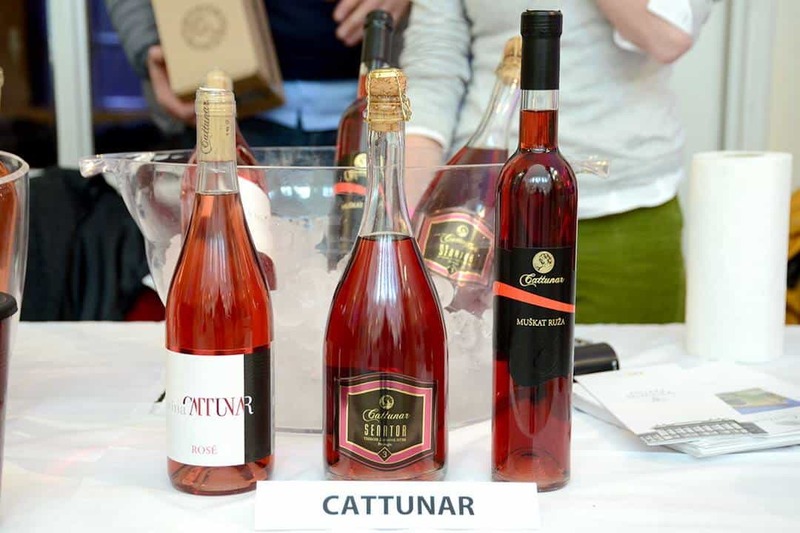 Cattunar presented particularly an interesting and equally pleasant rosé made from Muscat Ruža. His Senator has got a perfect dose of sparkling quality, just enough to emphasise the freshness in this sweet wine. Another Istrian producer presented their pink gem. Known for arguably the best Croatian Cabernet Franc, theLegović family offered their Legovinarosé of the same variety with distinctive aromas. And, what about Slavonia and the Danube Region? Always meticulous about his wines, Krauthaker put together asubtle and juicy dry rosé from Bordeaux assortments. Rosalia from the Iuris winery, with its gourmet acids and freshness, makes you want to drink more, and the same goes for rosé from thePinkert winery from the neighbouring Baranja. 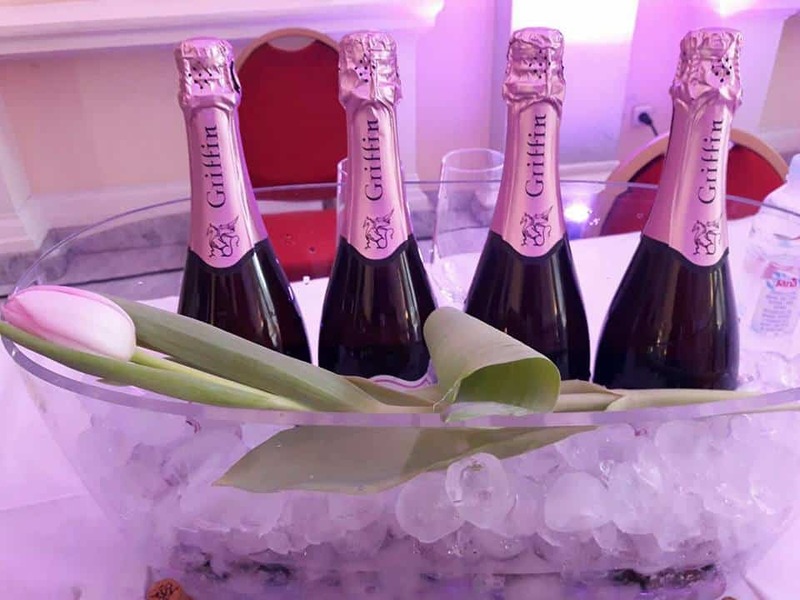 However, one particular variety is especially suitable for the pink experience – Pinot Noir. 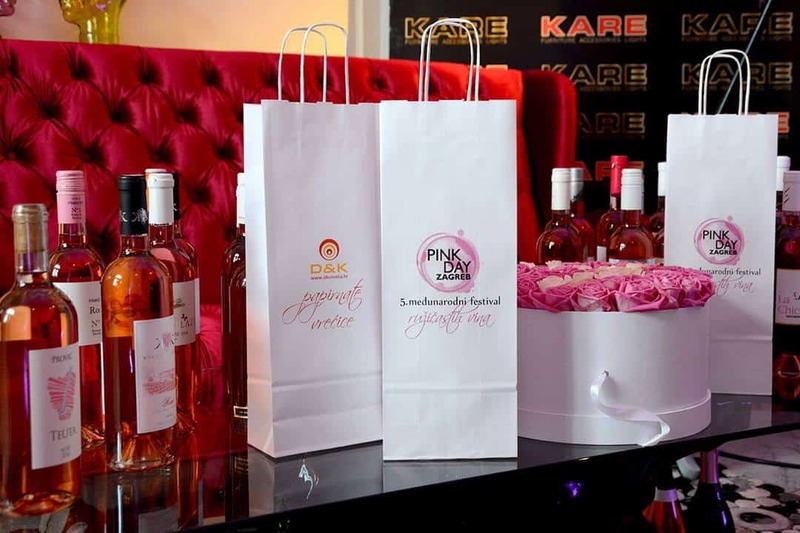 A few sparkling wines of this variety distinguished themselves at the Pink Day, all of them from the Northwest Croatia: Barun Rosé Brut of the Burundić winery, Plemenita Brut of the Dvanajščak-Kozol winery and Rosula Brut of the Kos winery. 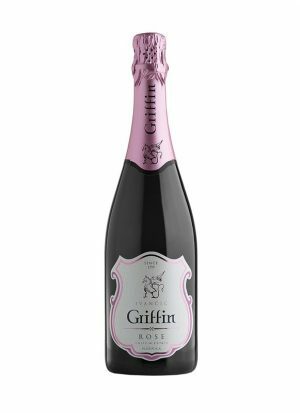 As a cherry on top, we have to mention one of the driest sparkling wines at the festival, a real palate cleanser from the top of Plešivica – Griffin Rosé Brut. New disgorgement with a new label is equally focused and breezy as its predecessor, but with an even better structure and persistency on the palate. The most fascinating thing is maybe the choice of variety for the base wine – Portugieser. Because nothing says Plešivica more than Portugieser. 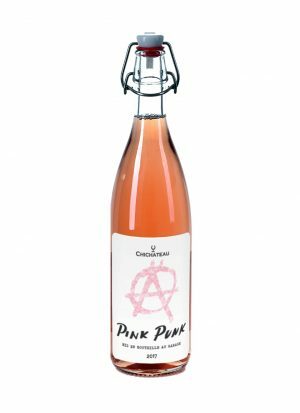 Pink Day has become a real celebration of pink wines, and due to the growing offer from domestic and foreign winemakers which keeps getting better, it breaks prejudices against wines that “are neither red, nor white”, but one thing they certainly don’t lack is – character.